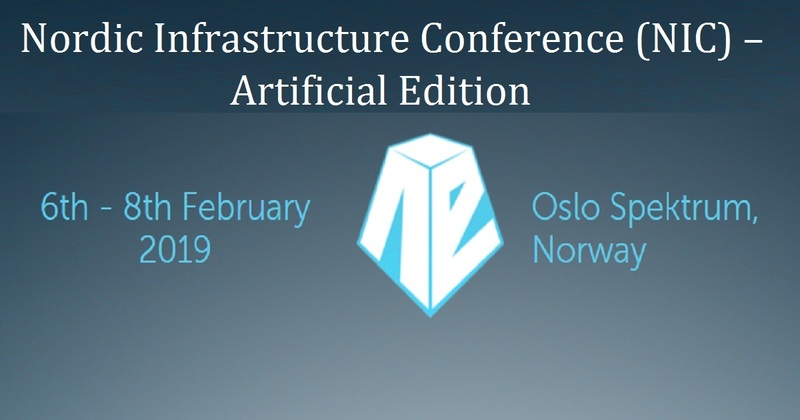 On Wednesday, February 6, NIC – Nordic Infrastructure Conference will kick off in Oslo. This 3-day conference is a learning event for the participants in every way since many leading technical IT speakers in the world will be sharing their knowledge and contributions. Trusted leaders in the Microsoft community, CTGlobal’s Kent Agerlund and Marius A. Skovli will add a valuable learning experience to NIC that is not to be missed!